Or fill out the form below. 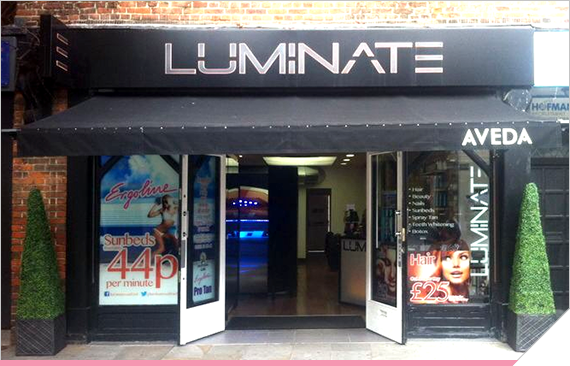 We are located on Watford High Street, 95 The Parade, Watford, Herts WD17 1LN. Please note that some services will require a small non refundable deposit when booking. This amount will be deducted from the price of the service at the point of sale. The deposit is fully refundable should you need to cancel your appointment with at least 24 hours notice. However, if you do not attend your appointment, or cancel the appointment less than 24 hours in advance, the deposit will not be refunded.